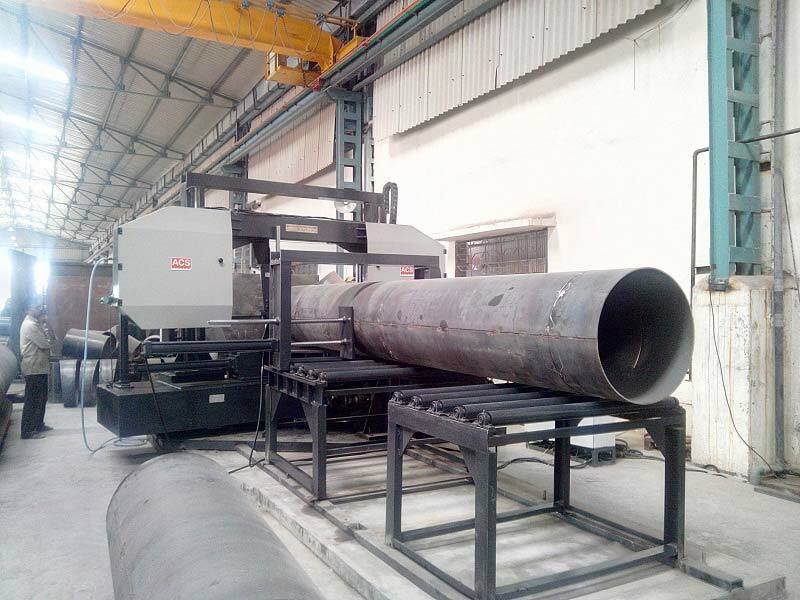 With the vast experience of the industry, we are engaged in manufacturing, supplying and exporting Automatic Double Column Bandsaw Machine (ACS-DFA-MITRE). Manufactured by using premium quality material & components, these machines comply with the norms and standards already set by the industry. Before the final dispatch to the customers, these machines are rigorously examined on different parameters of quality and performance.